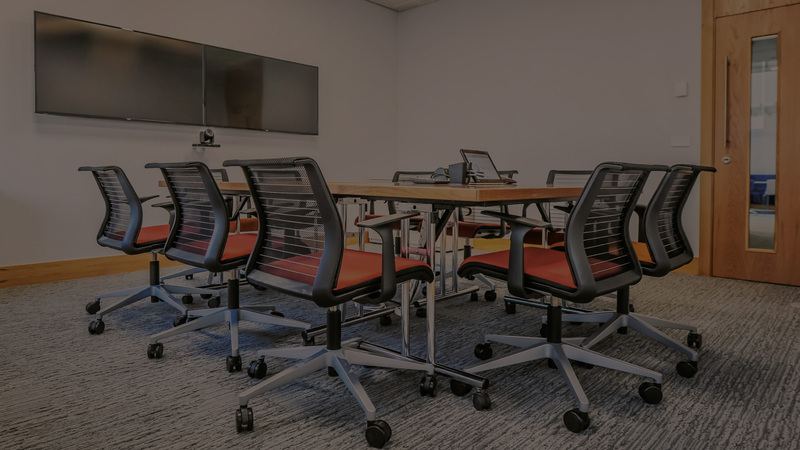 With demonstration facilities in Dunfermline and Aberdeen, we provide audio visual solutions to our clients with system design, equipment procurement, installation and on-site service support for boardrooms, conference rooms, training centres, schools, universities, control centres, hospitals and other specialised venues. 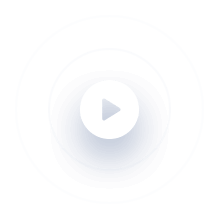 By combining our specialist knowledge of the very latest technologies with a firm understanding of the market’s needs, nuVIDEO has built and maintained a large high-profile customer base and has a strong track record for delivering reliable, affordable and scalable solutions. 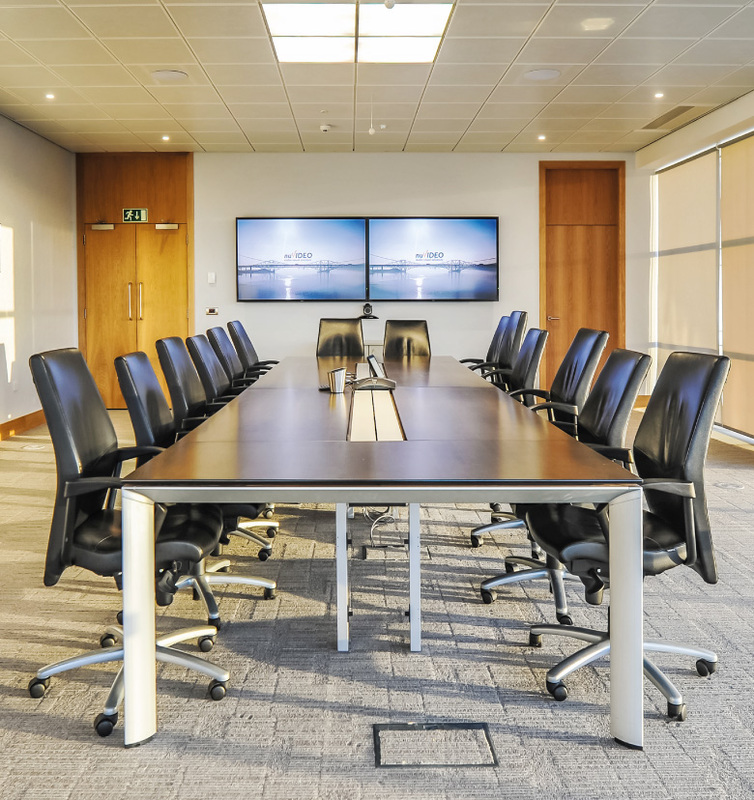 Our highly trained team of installation professionals have installed a wide range of audio visual systems throughout the UK and Europe. In-house programming of control systems. Comprehensive training, maintenance and support packages. 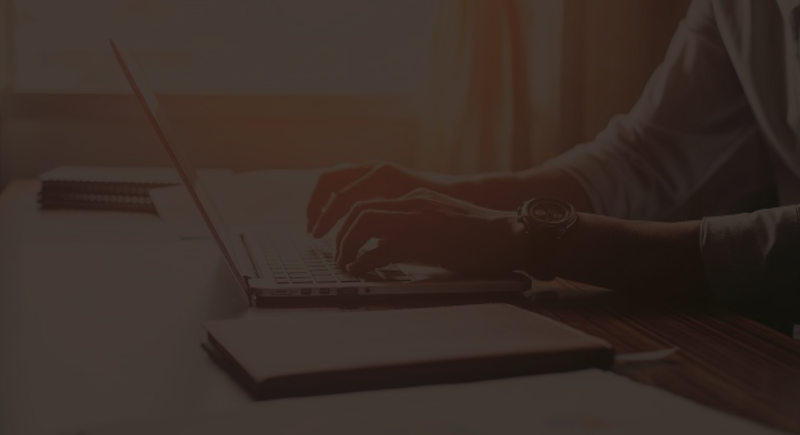 As a Cisco Select Certified Partner, we have the broadest range of in-depth technical skills and customer success in selling, deploying and providing services for Cisco Solutions. 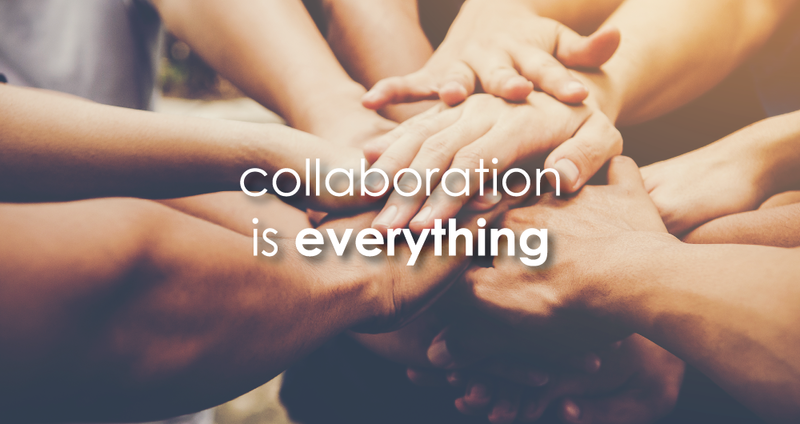 Underlying our solutions are technologies that provide true-to-life quality for natural interaction and collaboration. 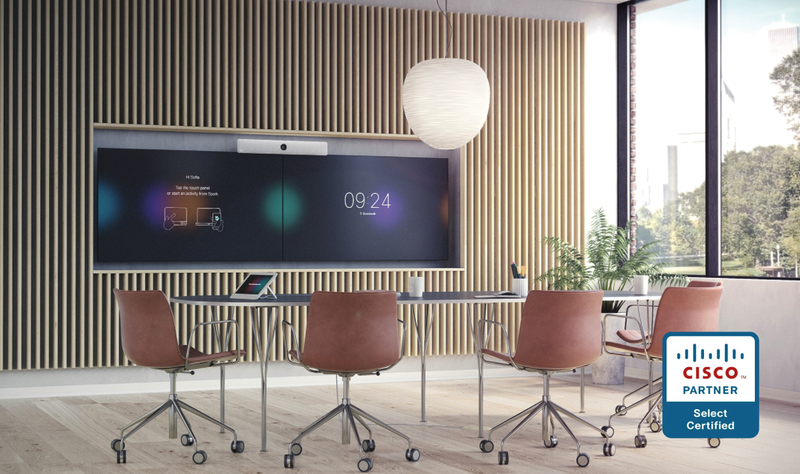 From fully-integrated systems to products that will transform and enhance your existing meeting room, you'll find a solution to meet your needs. Everyone, everywhere can be more productive. 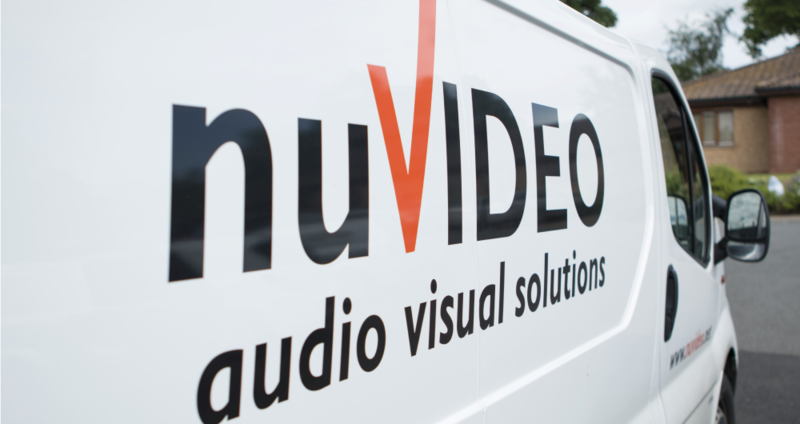 Discover the full range of nuVIDEO solutions for yourself and experience a new way of working. These state of the art facilities are a real asset to Fife. I would like to thank the staff at nuVideo for their hospitality and for making this videoconference possible. Very impressed with nuVIDEO from sales to installation to support. Professional staff with a wide knowledge.  Excellent service and the work was completed to the high standard to which we have become accustomed.